Looking for a manufactured house for sale? 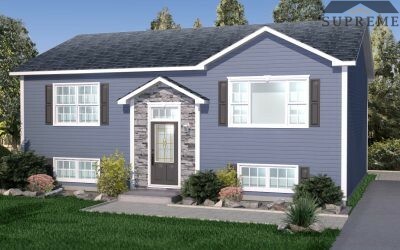 Modular homes are comprised of two or more sections that are constructed at our local factory. The finished sections are then transported to the building site and are joined together to form a complete home. Traditional home building skills are then used to finish the home at the site. Modular homes can range in size from 700 to 3000 square feet or greater and are usually placed on a foundation. 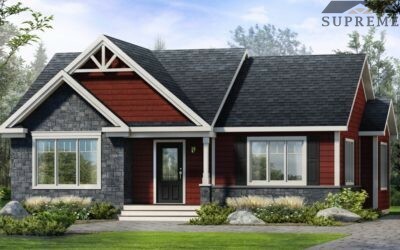 Once finished, modular homes are indistinguishable from any site-built home. That means you get a house for sale at a fraction of the cost, without sacrificing any aesthetics or design. View the detailed specifications here. 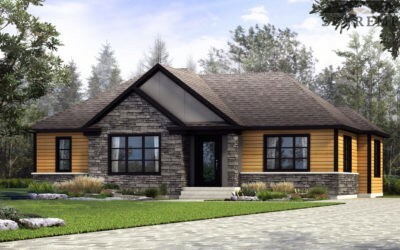 Modular homes are unique in that they are built in a climate-controlled facility. This level of control over building conditions makes modular homes less susceptible to damage from wet construction conditions. 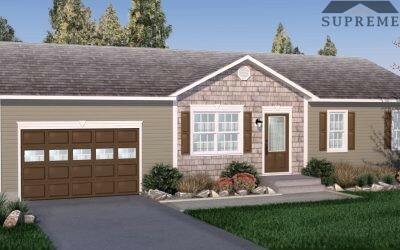 Modular homes are also much quicker to build and less expensive than a standard home. Taking only a third of the time to build, you can be in your home sometimes just weeks after ordering it! 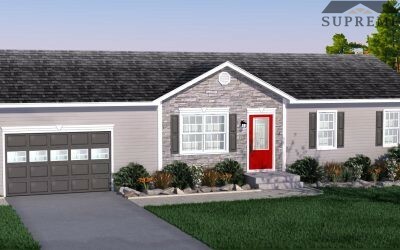 Our manufactured home plans are designed to be modify by you. We can change your plan around to your liking – kitchen islands, bathrooms, living space, we can change every little detail so that your home looks and feels exactly like your dream home. Pick your favorite counter tops, or cabinets and accents around the home – at Premier Island Homes, your wish is our command. 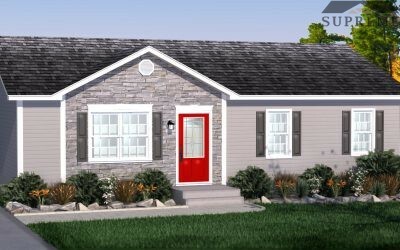 Looking for Mini-homes for sale? Click here. 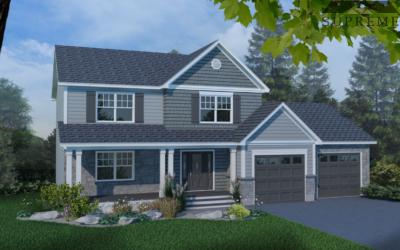 You’ve found your dream Modular house for sale, with Premier Island Homes.